There are few tragedies in life that can equal the sheer impact of losing a loved one, regardless of the circumstances. When you lose someone you love in an accident caused by the negligent or deliberately wrongful actions of someone else, however, it can be particularly overwhelming. Not only do you have to cope with the grief, anger, sadness, and helplessness that accompany such losses, but you also have to worry about the unexpected financial burdens with which you find yourself faced, along with the prospective wrongful death lawsuit that could help to alleviate those burdens. Factor in all of the funeral and other arrangements you have to make connected with your loss, and that’s a lot on your plate all at once. Unfortunately, time tends to pass more quickly than we realize, and the law starts the clock on your right to file a wrongful death lawsuit the moment that you are at your most vulnerable. The statute of limitations - that is, the time limit - for filing a wrongful death lawsuit in the state of Florida is two years from the time your loved one passed away. Once that two-year time limit expires, you permanently forfeit your right to file a wrongful death lawsuit in a court of law. There are no exceptions to this statute. The good news is that by contacting Joe Horrox Law, you can enlist the services of one of the state’s finest, most experienced attorneys to handle the legal side of things while you focus on your grief and getting your loved one’s affairs in order. Mr. Horrox will take care of collecting evidence, gathering witnesses, and constructing the strongest case possible on your behalf in pursuit of the full measure of damages to which you are entitled for your loss. Do keep in mind that the clock is ticking, however. It is better to know your legal rights and options and decide not to file a lawsuit than to contact an attorney after the statute of limitations has expired. Contact our personal injury law firm today for an evaluation of your wrongful death case. Does the Wrongful Death Statute of Limitations Apply to Deaths Resulting from All Types of Accidents? Yes. It does not matter whether a person is involved in an auto accident, a workplace accident, a slip-and-fall or other premises liability accident, an accident caused by medical malpractice, or any other type of accident. 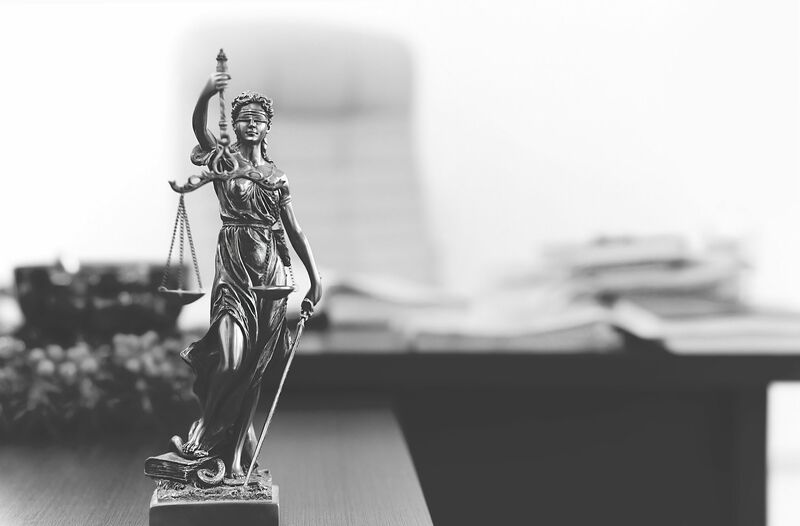 The statute of limitations for a wrongful death case begins at the point that a person passes away and extends to exactly two years after his or her death. Bear in mind that the two-year statute of limitations governs the time within which a wrongful death claim must be filed. As long as the claim is filed within two years, it doesn’t matter when the claim is resolved or when the trial takes place. To arrange for an evaluation of your wrongful death case, please contact Joe Horrox Law today.